“Cause Baby we got Bad Blood! Yeah, it used to be mad love.” Taylor Swift’s song has been stuck in my head for too long, so the only way to feed it was to accept and go through the motions. Phase one. Grab red and go bold. Done. Phase two. Find a victim. *Drags Gary into the photo* Done. Phase three. Sing it till Gary’s ears bleed. In progress. YAY! Female empowerment right here. That is what this is! Totally. ‘A kind word is like a spring day!’ A wonderful Russian saying, which can be interpreted as a kind word can melt a person’s heart. Well, I only have kind words for Shiny Shabby creator’s artistic creations. For the first time ever, I felt like I was staying inside a Russian palace. Not that I’ve tasted Russian delicacies before, but having both of these tea sets won me over (totally want to get a taste in the future). Here we have below is 8f8’s Butterfly Tea Set for SHINY SHABBY. The more ornate version does stand out best, in my honest opinion! 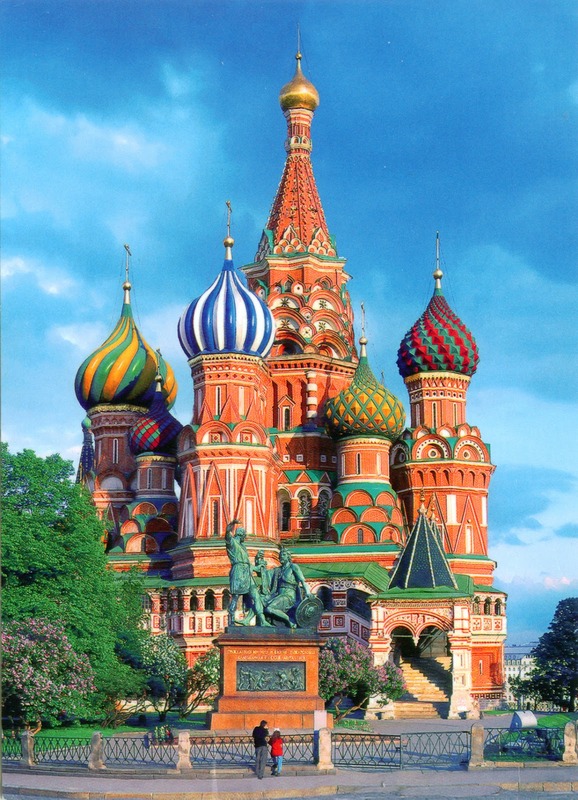 Speaking of standing out, there is a famous building in Russia called, St. Basil’s Cathedral. It’s known for having so many different colors and patterns, but mostly because the architect was sentenced to death just so he couldn’t build another. Good thing we don’t have an overlord who would hurt the creator of 8f8 and Zerkalo! Yeesh.